tens of millions now denounced as fakes. In connection with the operation of the GDP site we may ask you to provide us with information that personally identifies you or allows us to contact you (“Personal Information”) when, among other things, you register on the GDP site, use one of our services, fill out a survey, or make a request for information. 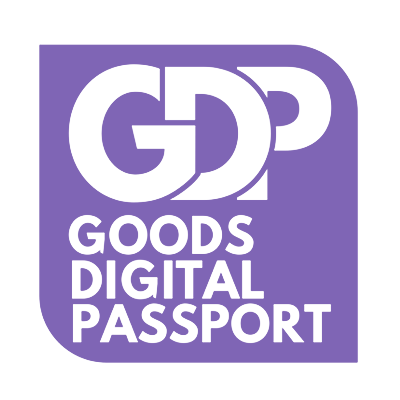 We will use the Personal Information you provide us in these circumstances to operate the GDP site, to satisfy GDP’s legitimate business interests, such as customer analysis and internal marketing study and analysis, and to provide information you request from the GDP Site (“Primary Use”). Unless you instruct us not to do so, GDP may also use the Personal Information you provide us to contact you regarding additional or new services and features offered by GDP, special offers by GDP, or important information regarding GDP (“GDP Secondary Use”). We do not resell or rent your personal information to third party marketers. GDP may provide Personal Information to vendors that assist GDP in processing the information. GDP requires such vendors to enter into agreements prohibiting disclosure of the information to others and restricting its use to providing the contracted services of GDP.